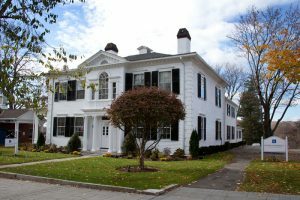 Since joining the Board of the Women’s Center of Greater Danbury in November 2016, I have been fortunate to meet staff members and volunteers who are doing amazing things to further the mission of serving individuals, families and the community with prevention, crisis intervention and support services with regard to domestic violence, sexual assault and other major life crises. 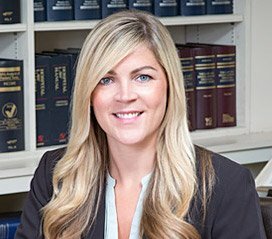 I’m especially honored to be co-chair of this year’s annual fundraising dinner, An Evening Together, which will be held April 6 at the Amber Room Colonnade in Danbury. The proceeds will benefit the Center’s many free programs and services, including hotlines that are staffed 24-hours a day, 7-days a week, 365-days a year. I would encourage everyone in the service area to attend the dinner and support the Center’s critical mission and was inspired to write this post by the words of our guest speaker for An Evening Together. Certainly the situations affecting those who need the Women’s Center’s services are based on often dangerous, unacceptable realities that can seem difficult to address, and equally difficult to escape and rise above. If only it were as simple as wishing away abuse and its effects. The wonderful efforts of all those involved with the Women’s Center of Greater Danbury have taught me that no matter how dim your present circumstance may seem, there is always hope of rising above the situation and changing things entirely—and ultimately, with the right support and guidance, you can win the battle in your mind, and in your life. That will be obvious to anyone who attends the April 6 dinner. 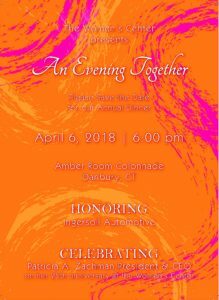 An Evening Together honors Ingersoll Automotive this year with the Women’s Center’s Founders Award for its strong support, and also celebrates the 25th anniversary of Patricia A. Zachman, the Center’s President & CEO. Join us if you can at the dinner, and if not, please consider finding another way to encourage and support the Center’s mission, which is more vitally needed than ever. Detailed information about the Center’s services is available on the website, as well as information about ways to help.